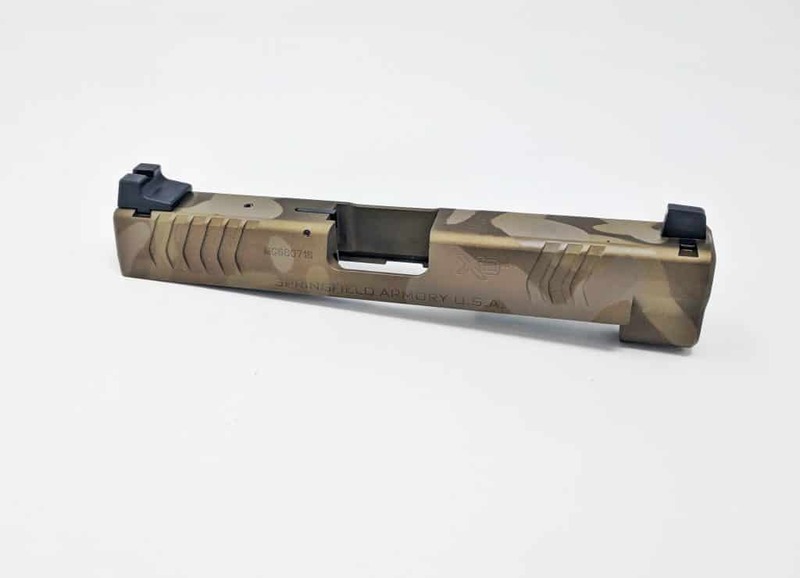 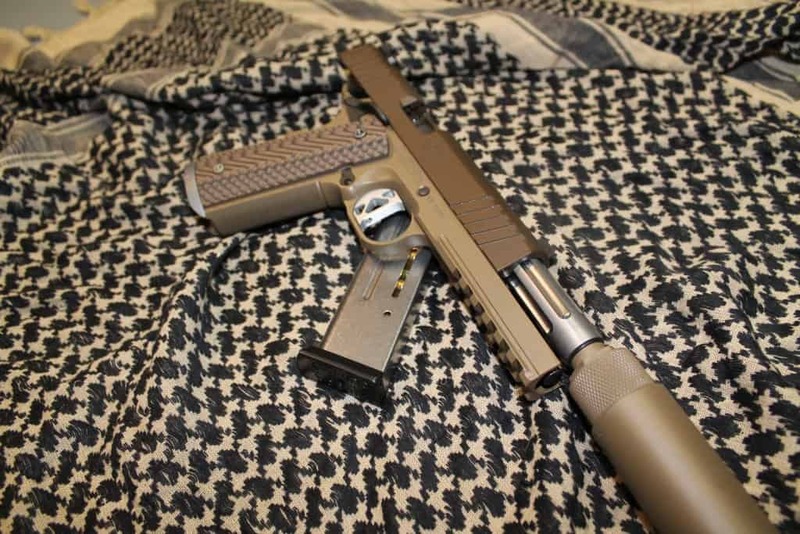 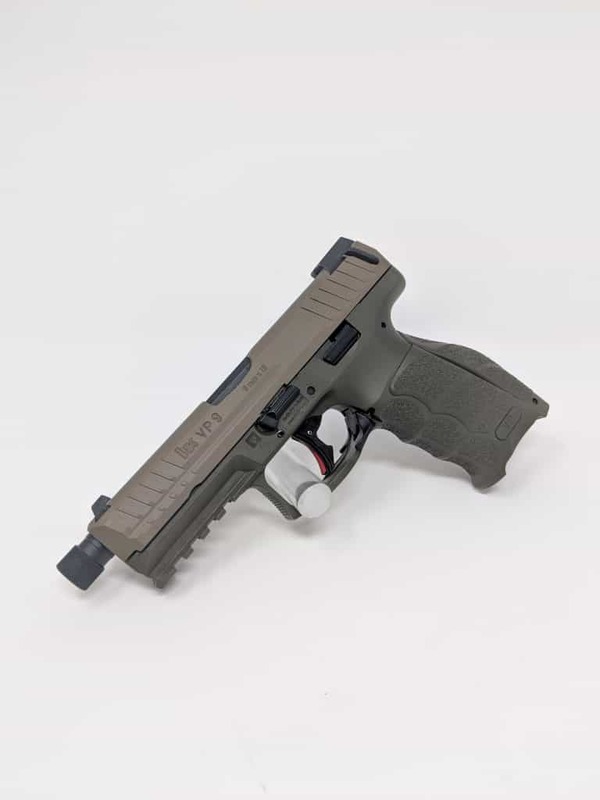 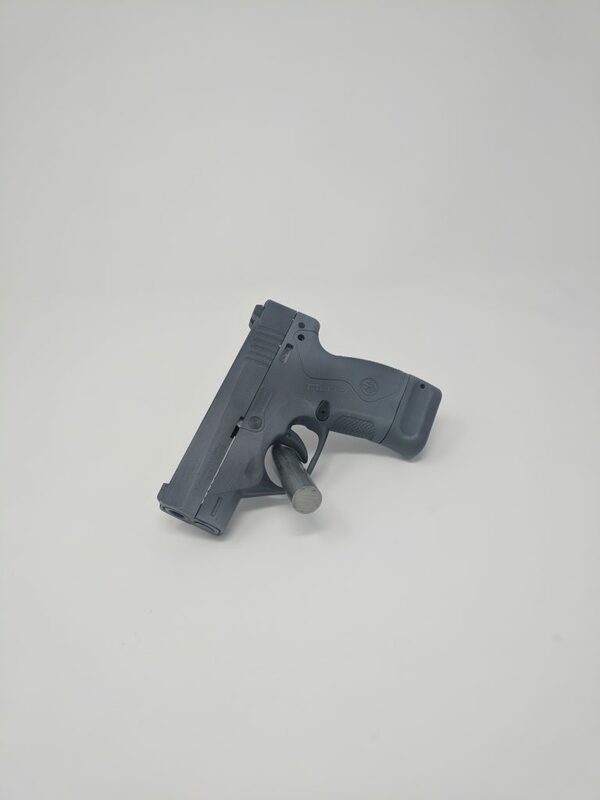 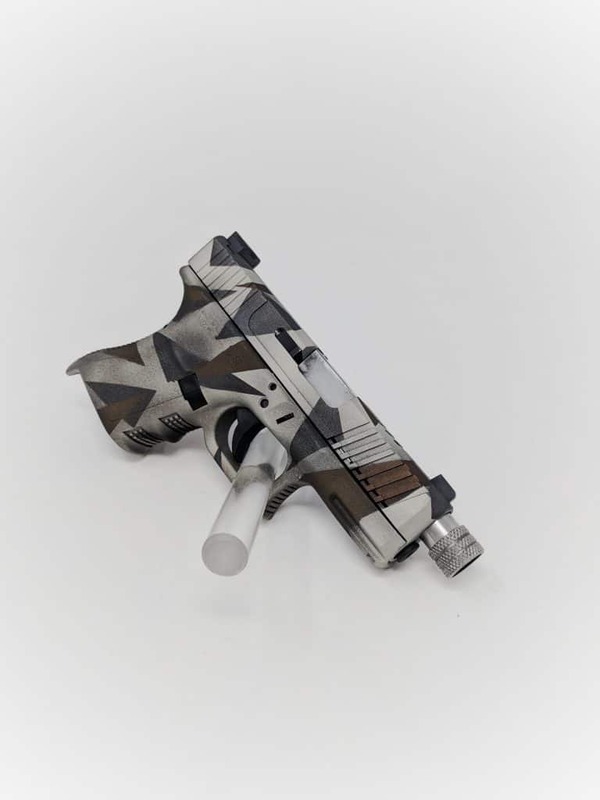 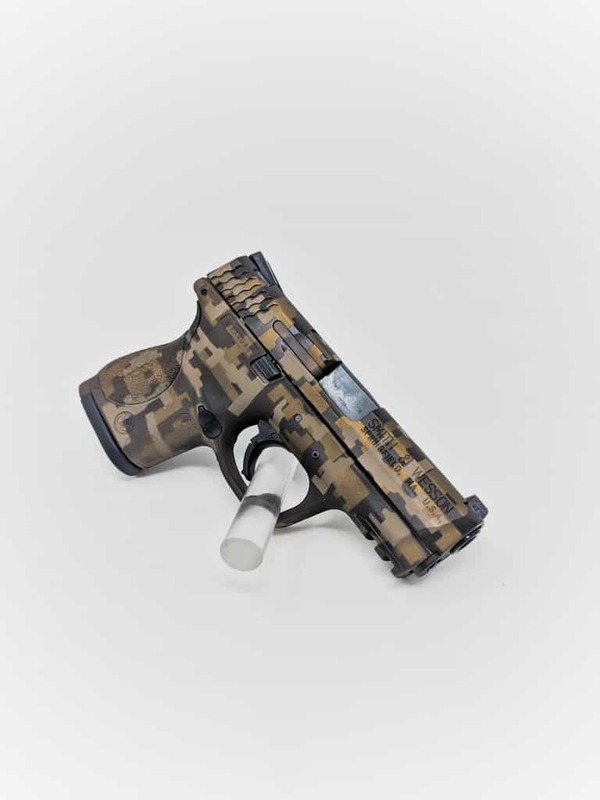 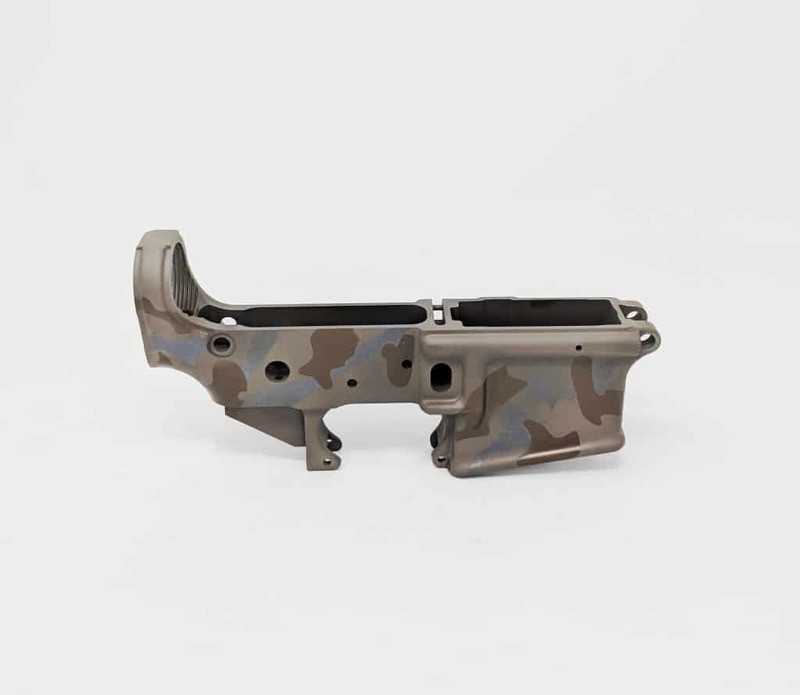 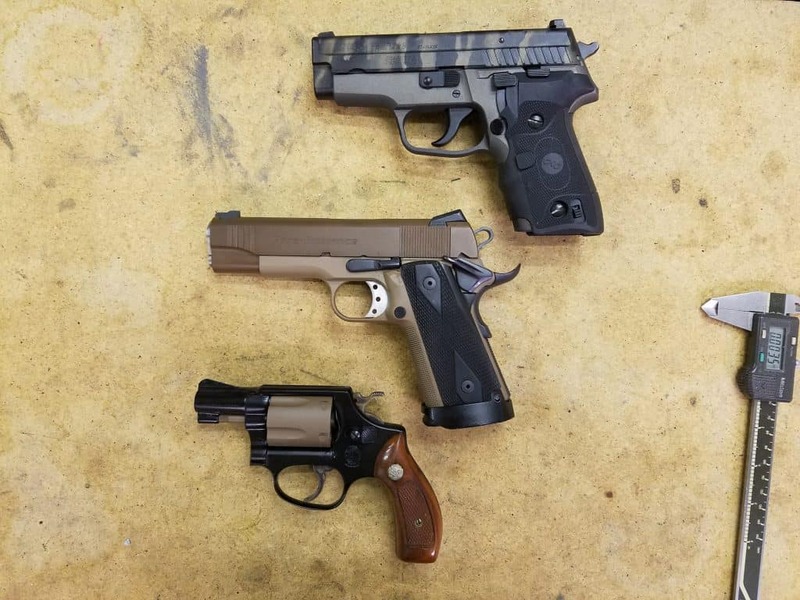 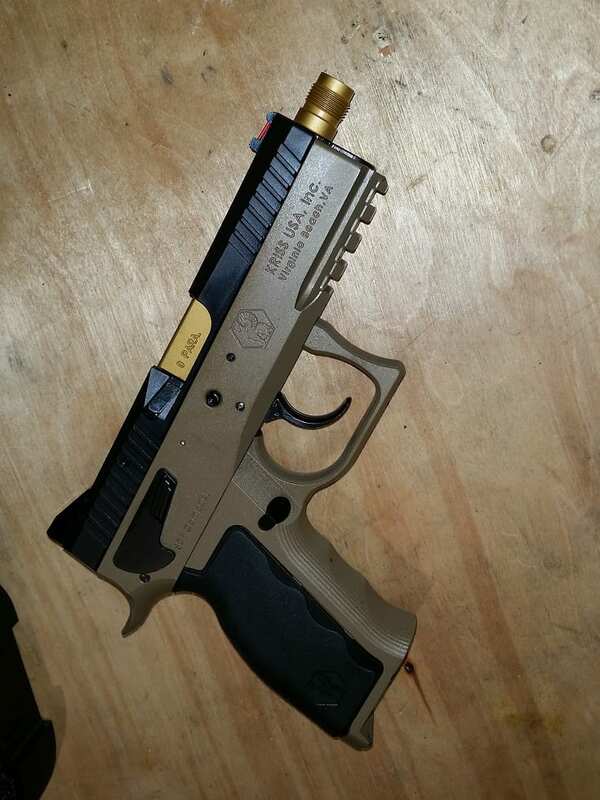 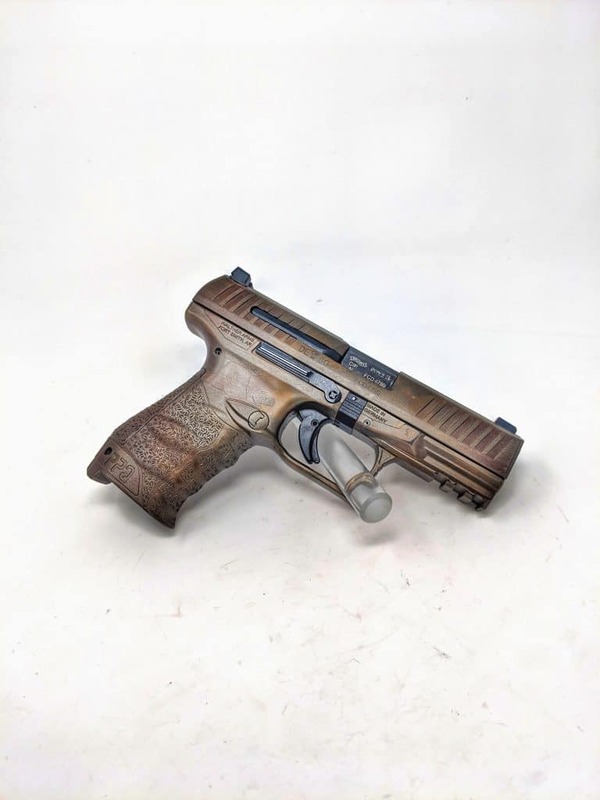 ZRTS offers Cerakoting services for all types of firearms. 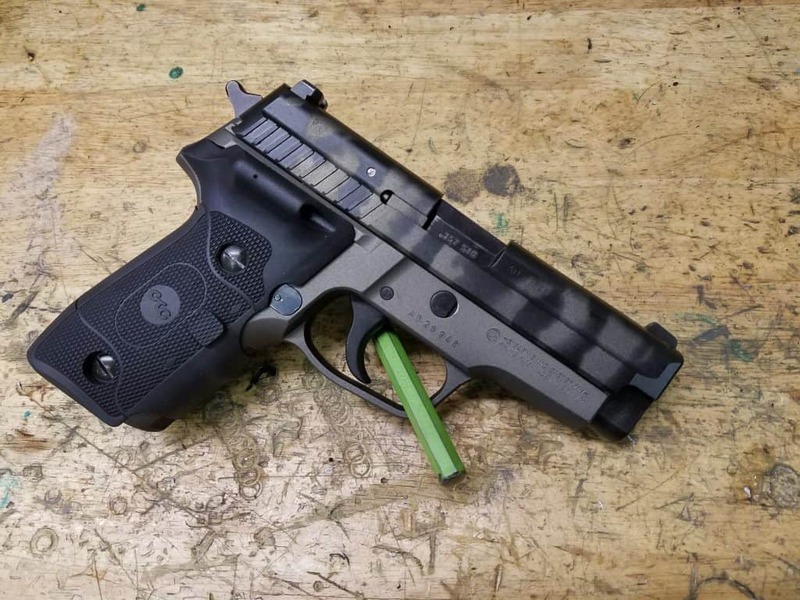 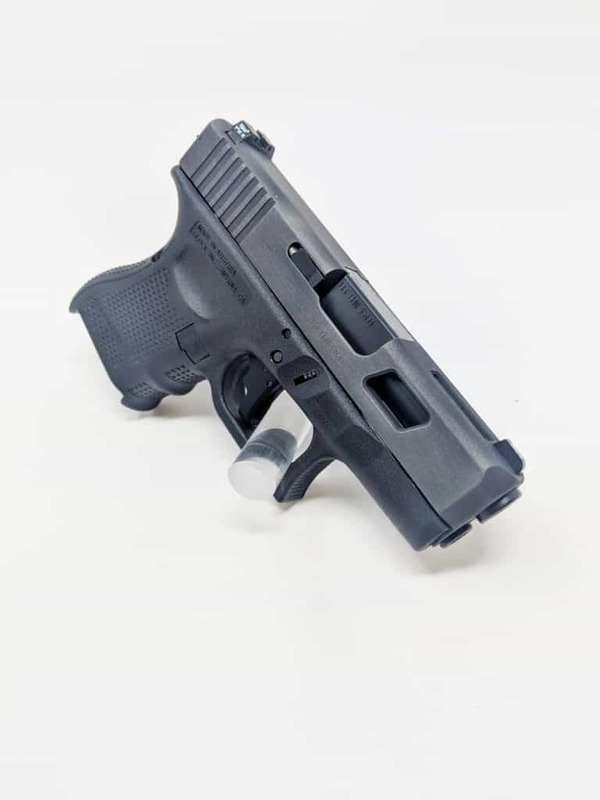 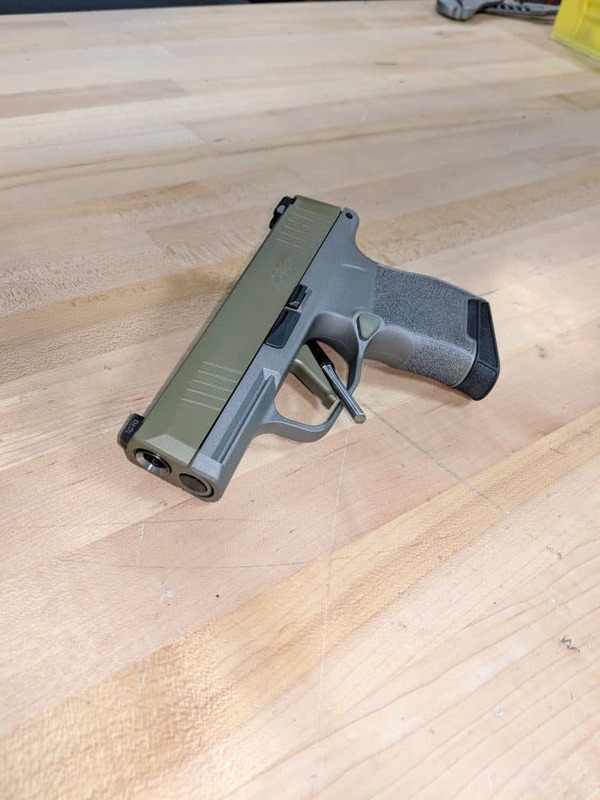 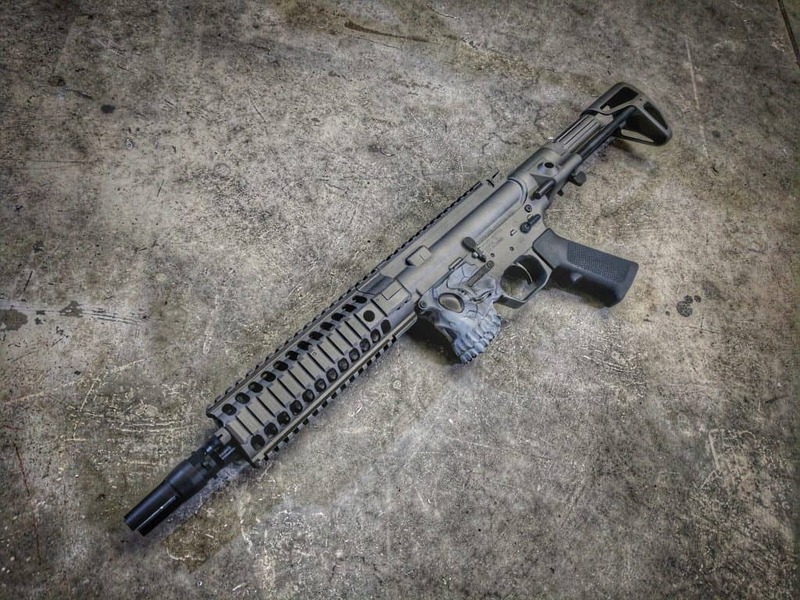 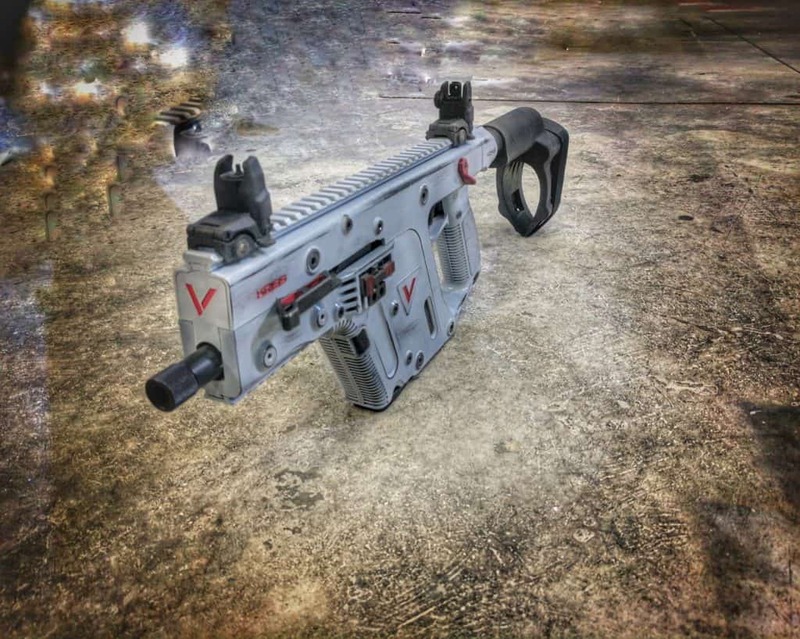 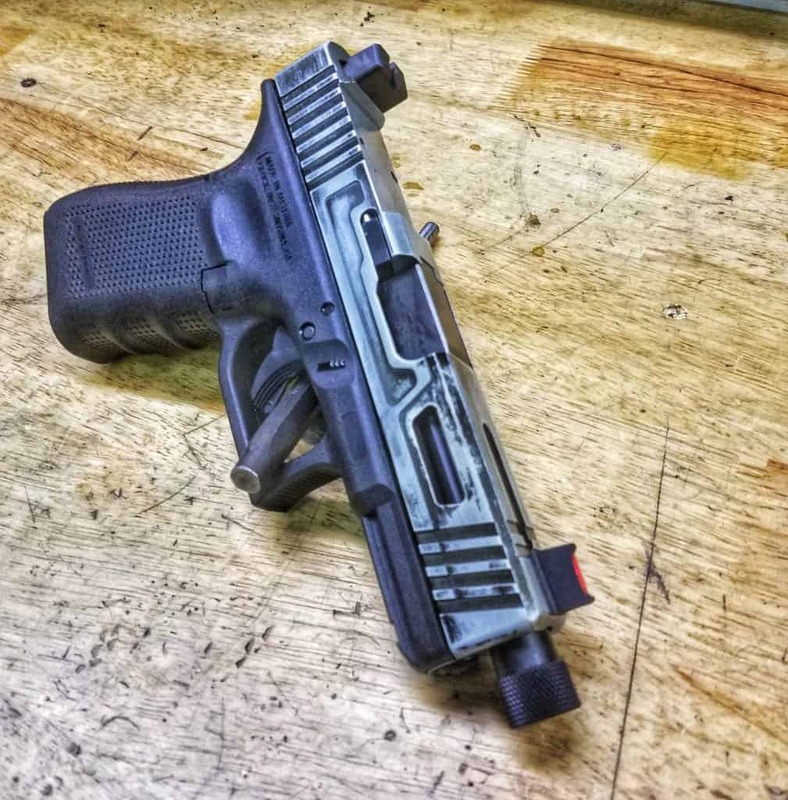 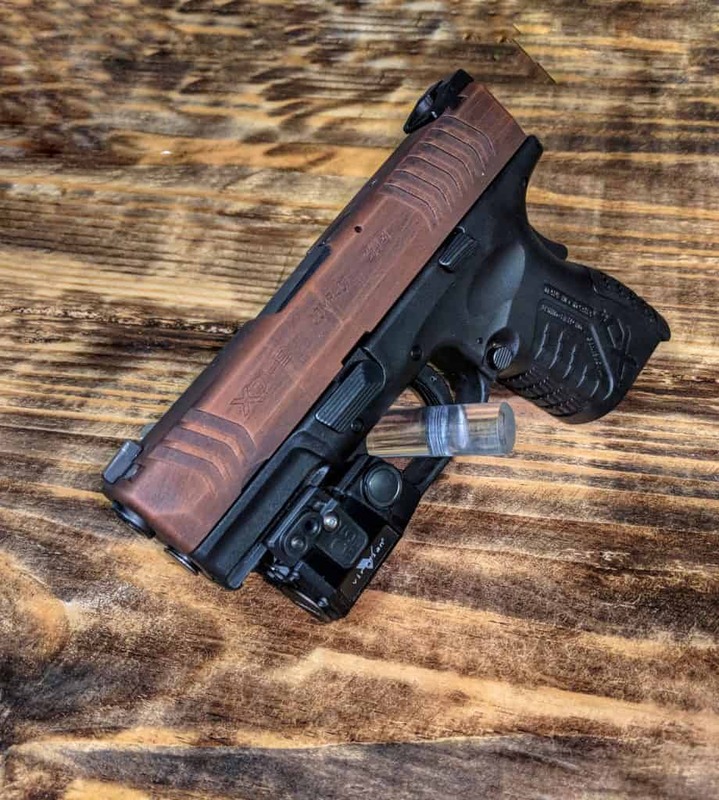 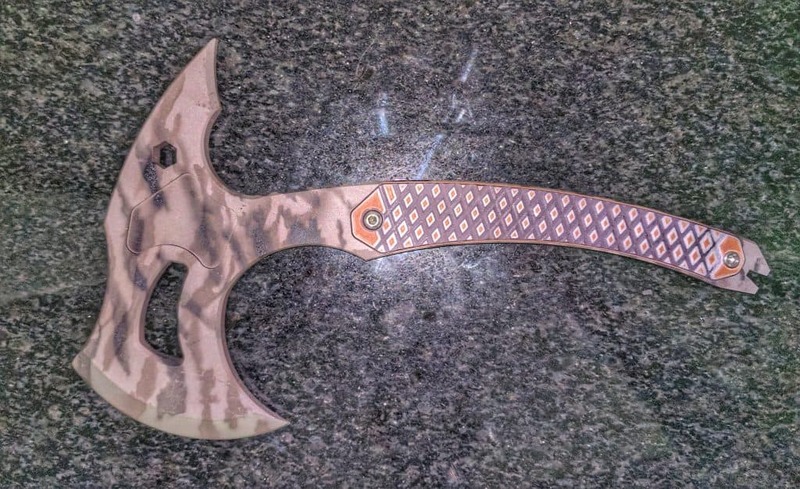 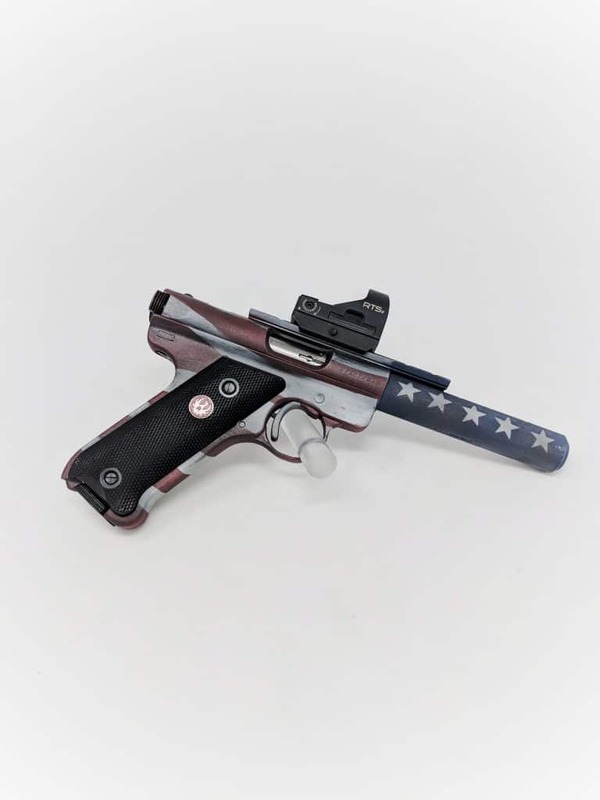 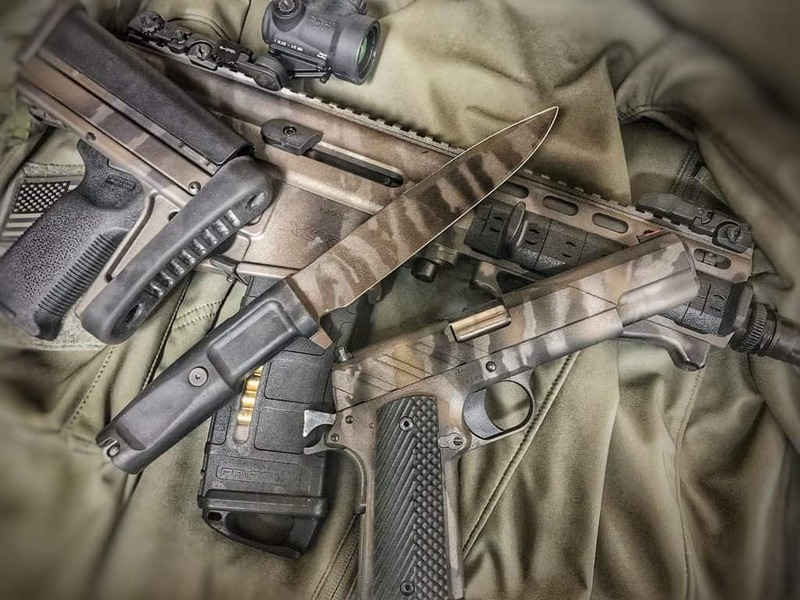 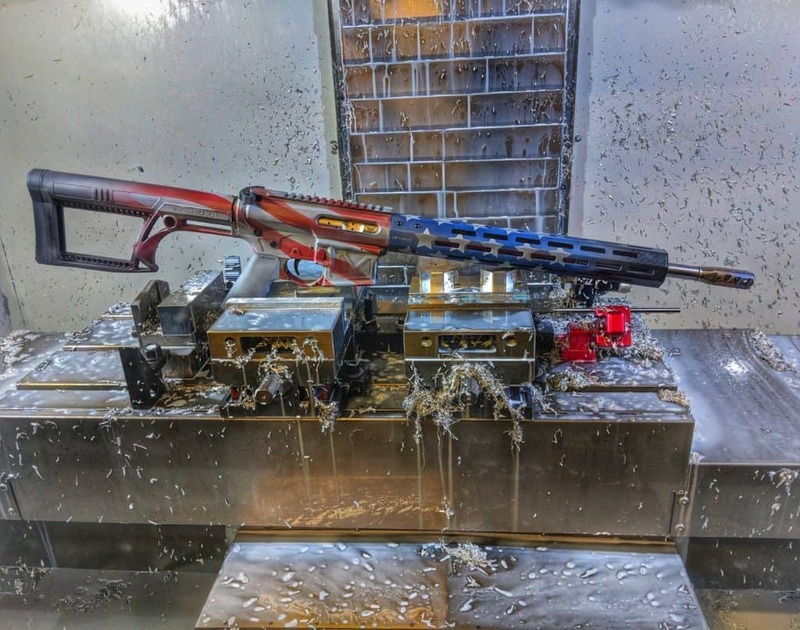 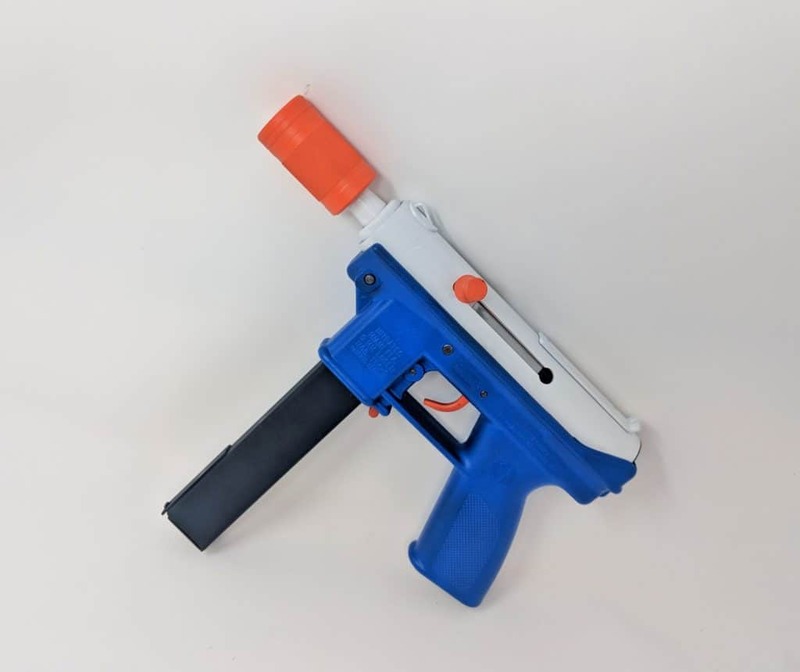 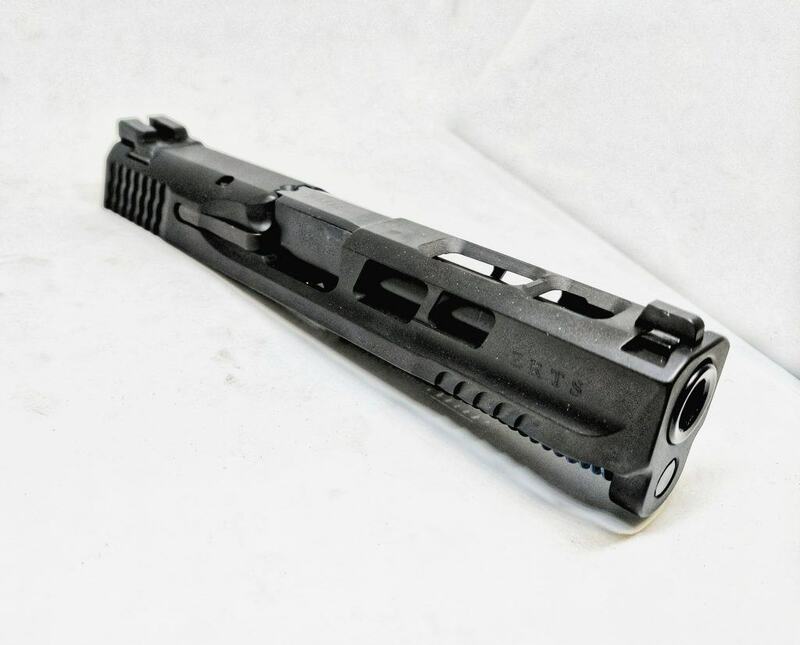 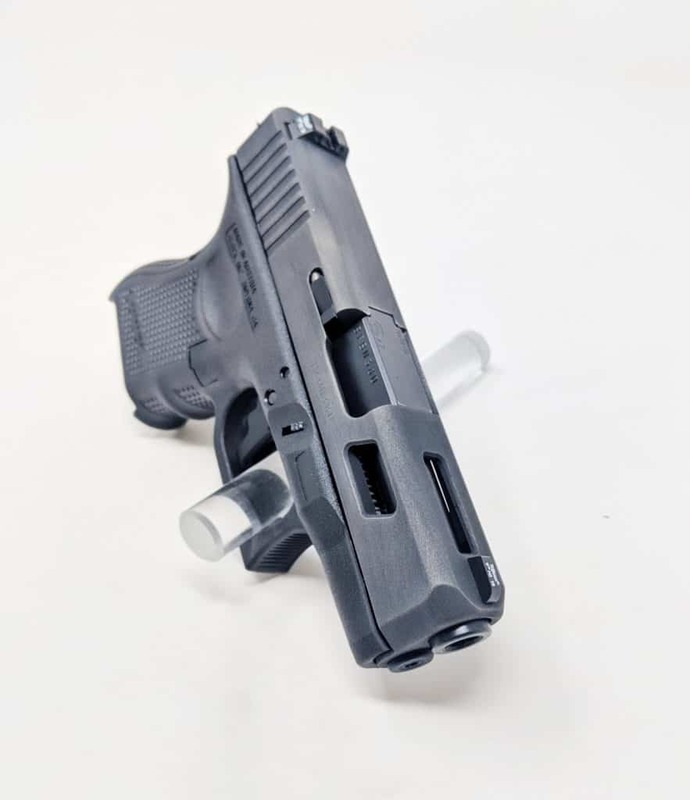 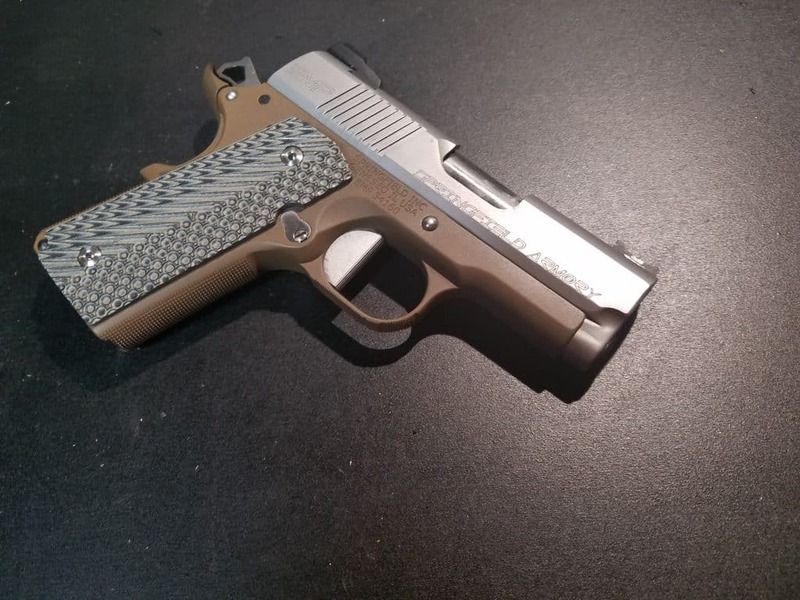 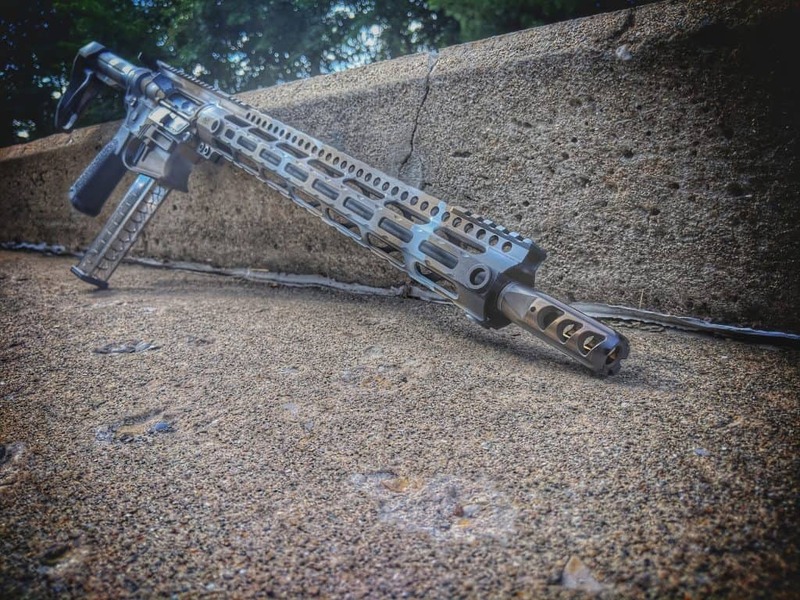 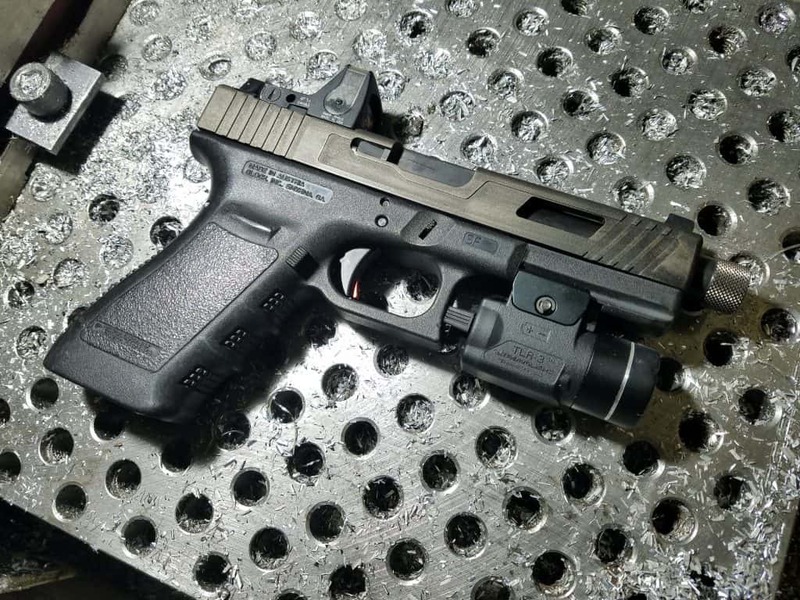 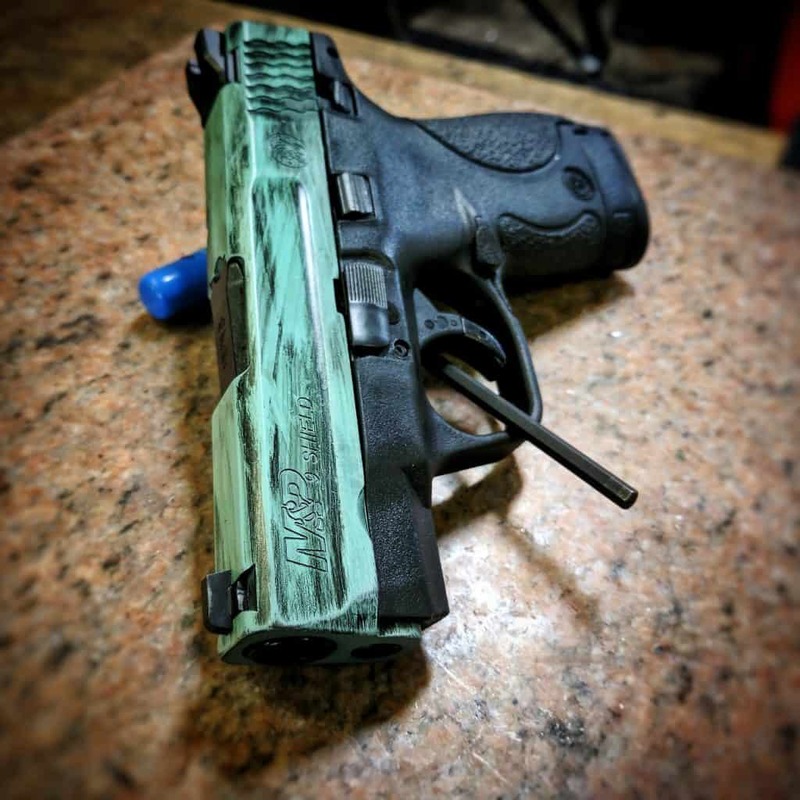 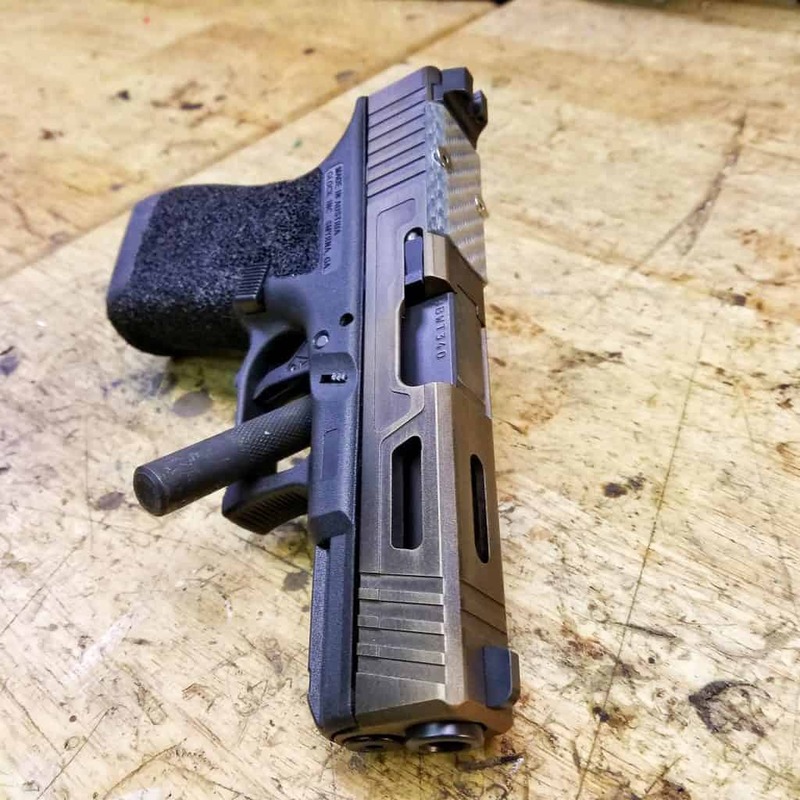 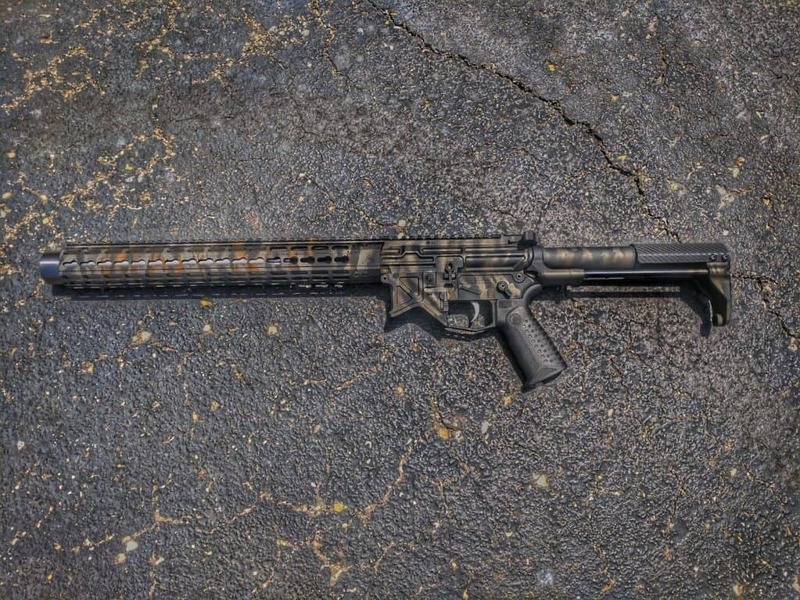 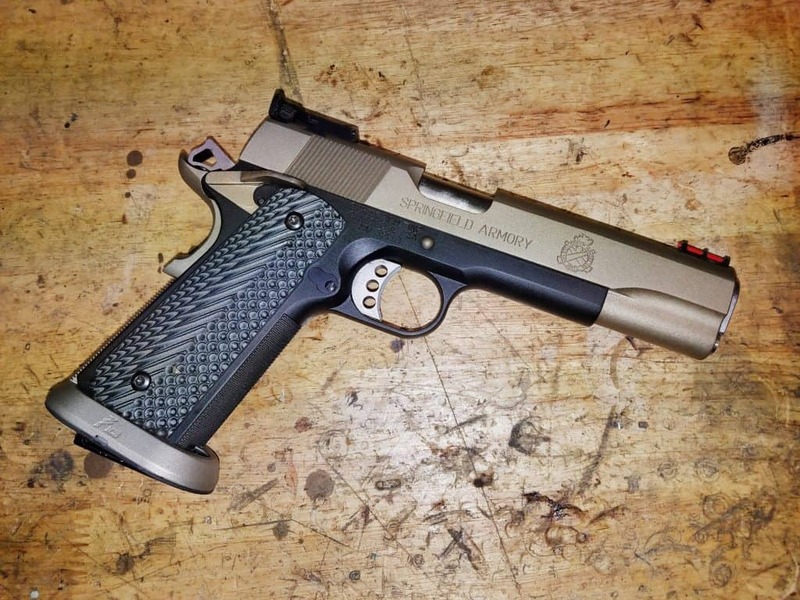 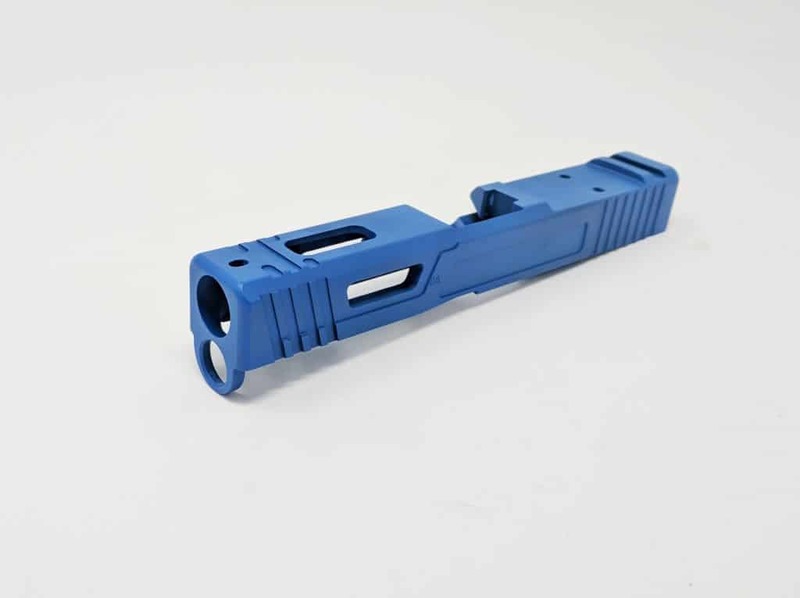 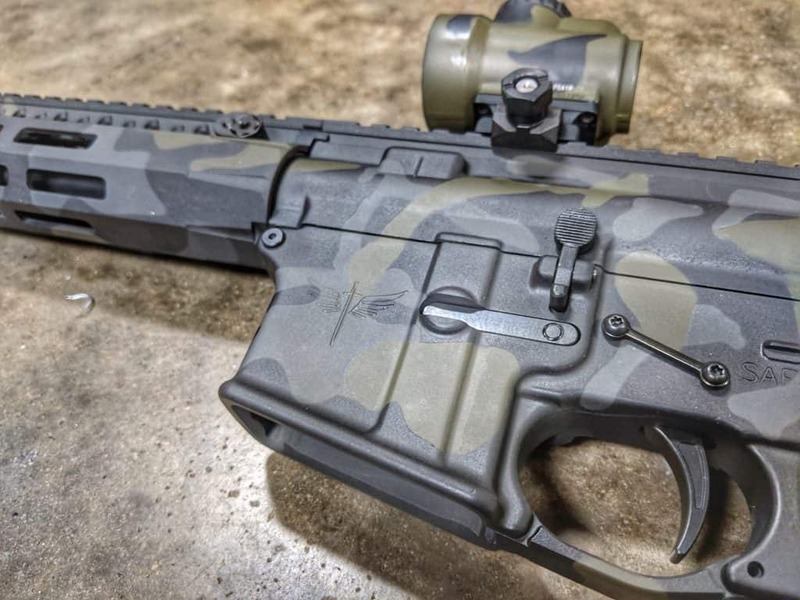 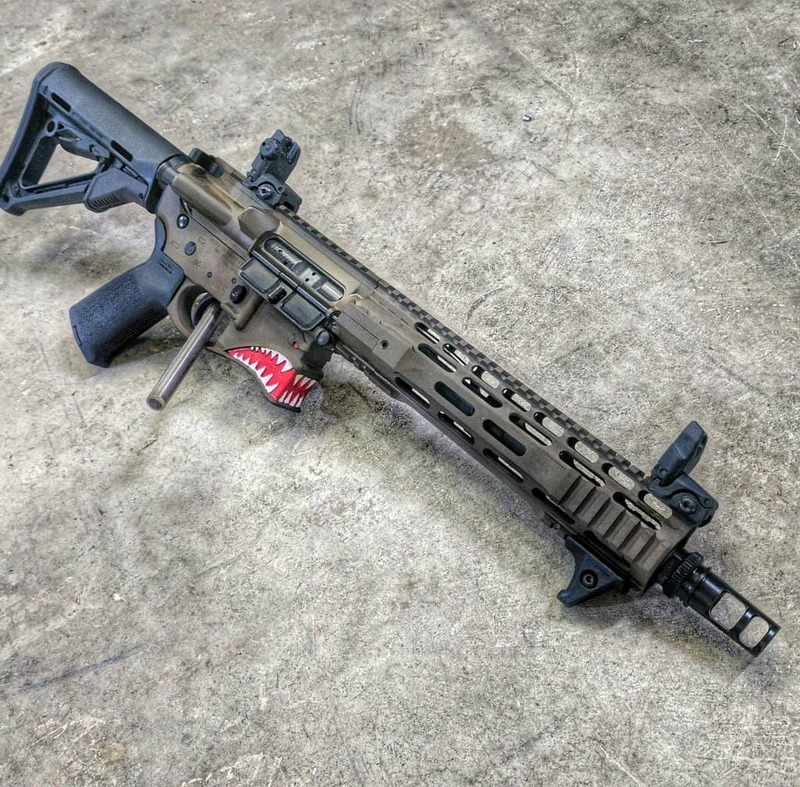 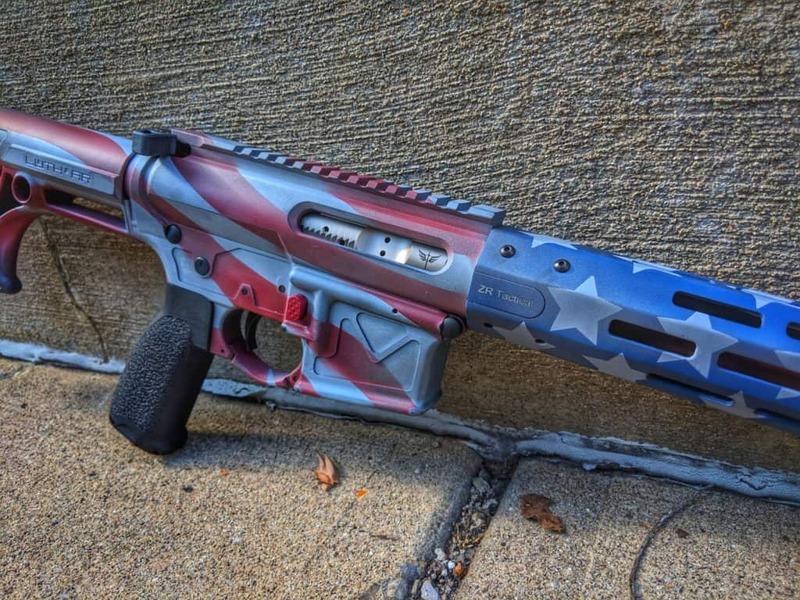 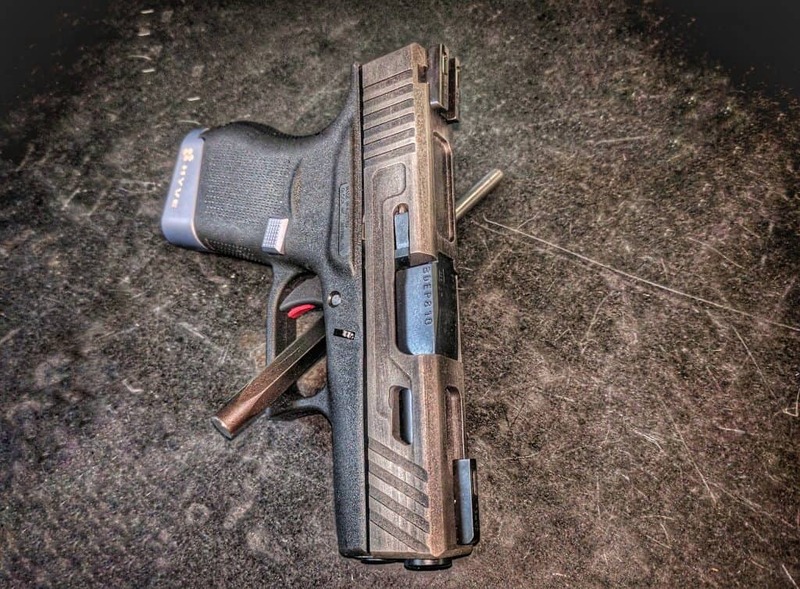 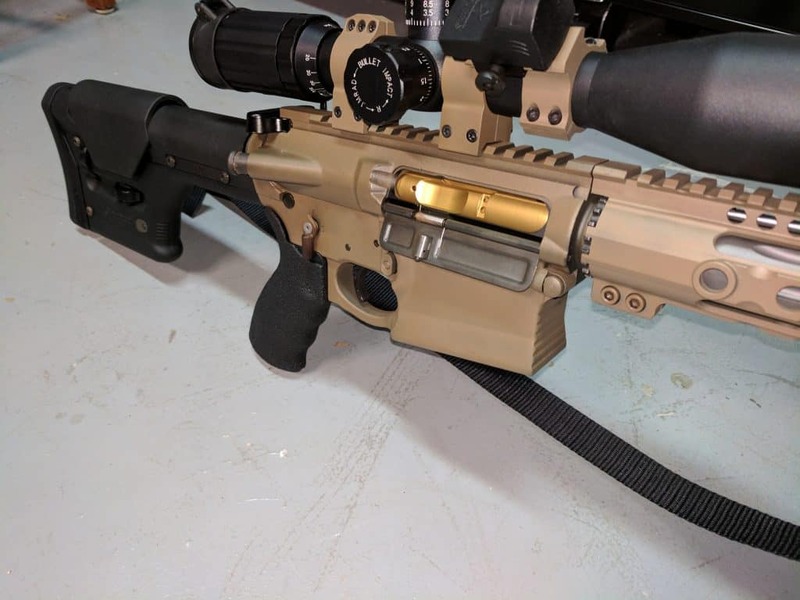 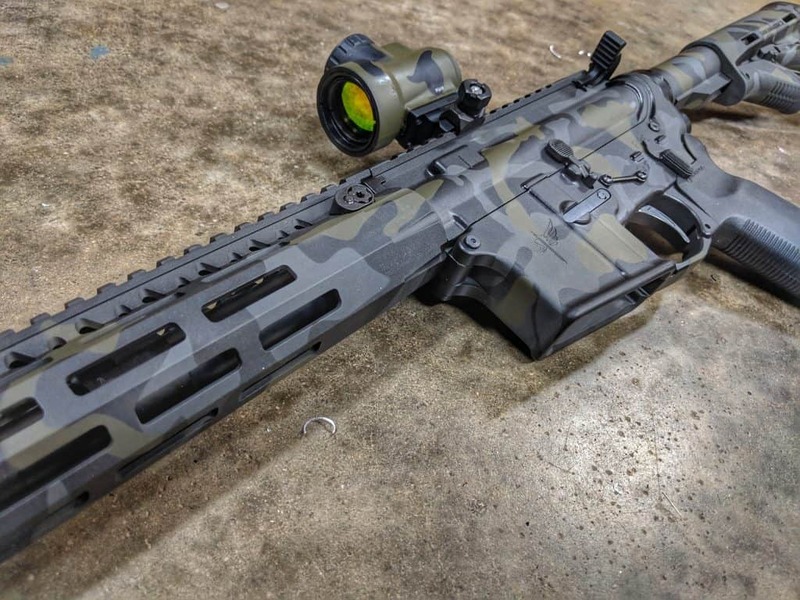 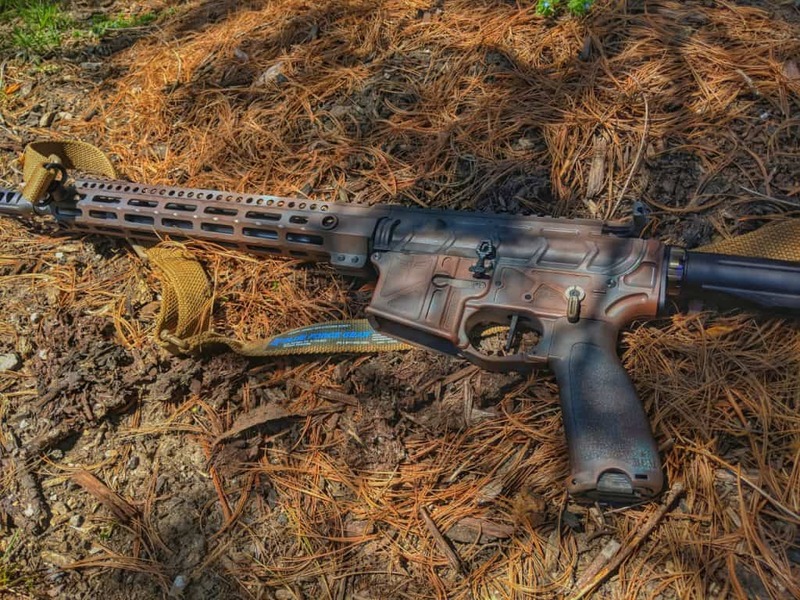 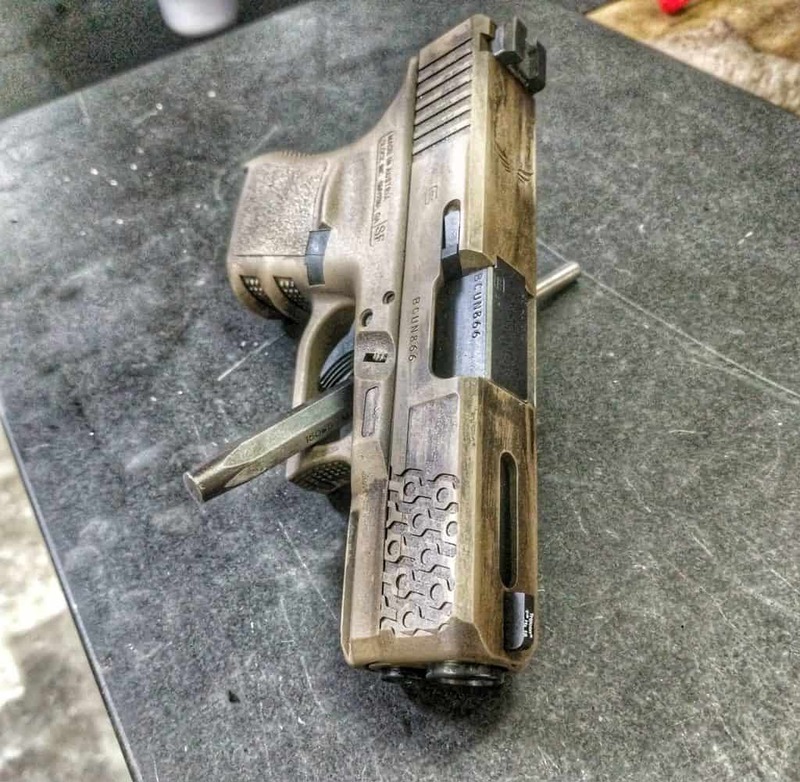 Check out our Cerakote Gallery below for some examples of the work we have done. 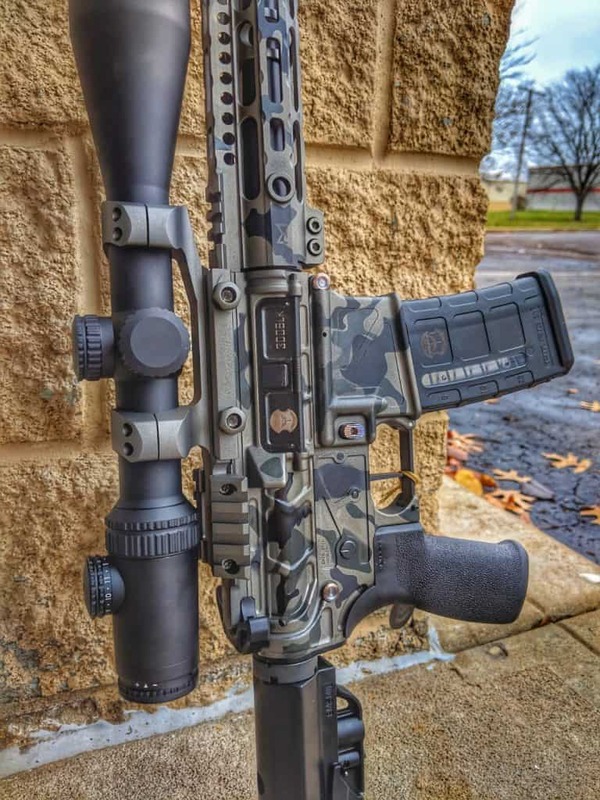 If you would like a quote please fill out a request for quote.